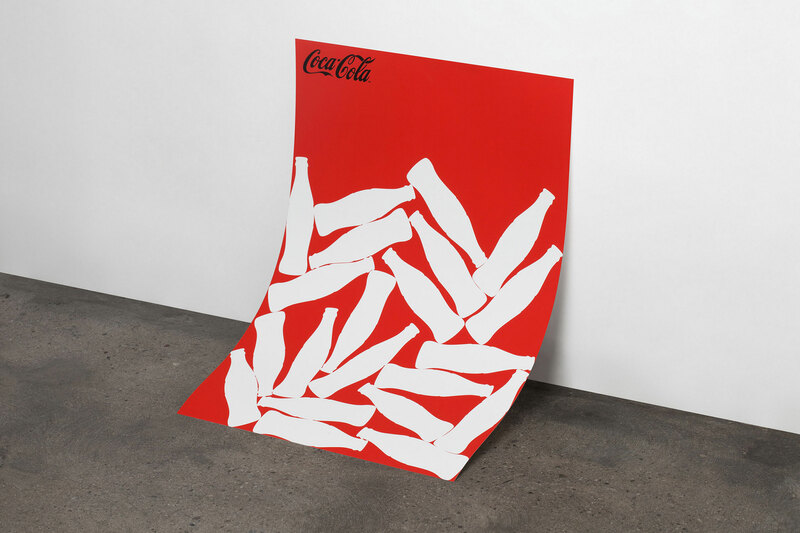 In 2015 Coca-Cola is celebrating 100 years of their iconic bottle and they invited us to participate. We created two different posters. 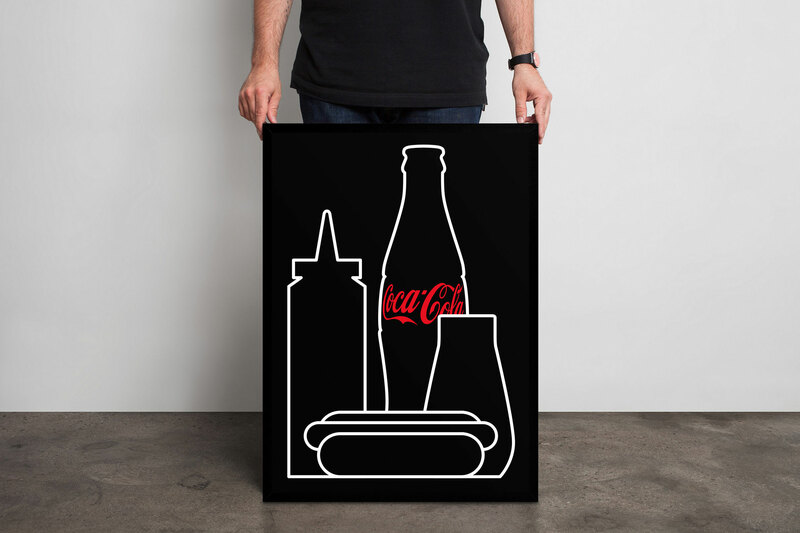 The red one is based on an A1 size poster with life-size coke bottles. The black one follows the same composition as the vintage posters but uses a modern illustrative design instead of photography.